Get away from the traditional gift giving this year and really excite those special people on your shopping list. Sure socks and ties are great, but this year why not give the gift of a Dublin experience. From tickets to events with Irish Attitude to memberships that will supply a family with a year full of fun, there’s something for everyone on your list in Dublin. 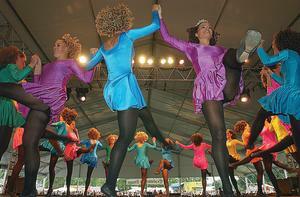 Dublin Irish Festival: There’s nothing that says Dublin quite like the Dublin Irish Festival. When you give the gift of a ticket to the Dublin Irish Festival you are giving someone a chance to submerge themselves in Irish culture, food, music and more! This signature event only comes once a year and is a must-do for anyone who has never attended. Order tickets today here. 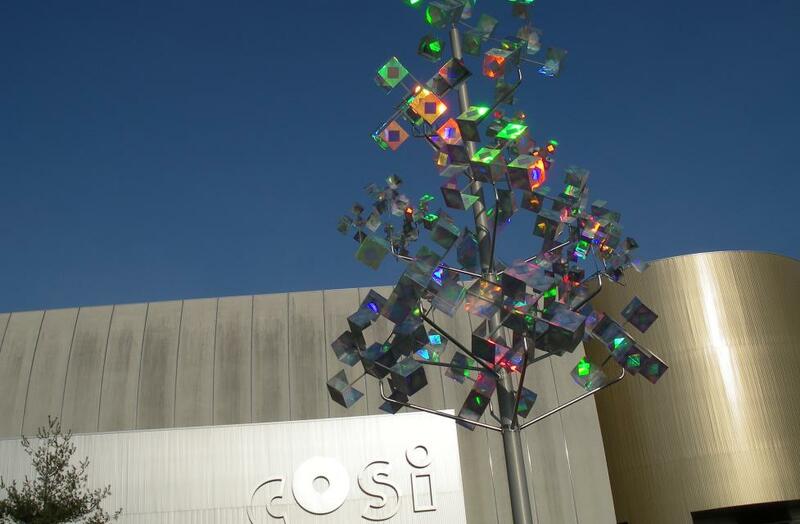 COSI: Know any science lovers? Give the gift of a membership to the Center of Science and Industry. This year, COSI reopened the Planetarium and always offers classics like Rat Basketball and the High Wire Unicycle. Purchase a membership here. Golf Club of Dublin: Give someone a chance to experience golf in Dublin, “Ohio’s Most Prestigious Golf Address.” When you buy a round at the Golf Club of Dublin you’re giving a trip to the first course in the Midwest with authentic links features that was designed in the spirit of golf from the British Isles. Buy a round here. 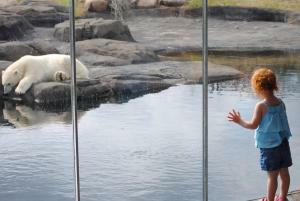 The Columbus Zoo & Aquarium: A membership to the #1 Zoo in America makes a great gift that benefits the entire family. A Family Membership admits up to two primary named adults plus dependent children or grandchildren for an entire year of fun venturing through jungles, coming face to face with Polar Bears, going down-under in Australia and more! This summer the Zoo will open the new Safari Africa exhibit. Order memberships here. Woodhouse Day Spa: Everyone needs a vacation, but not everyone has the time. Give the next best thing…a relaxing spa day in the heart of Historic Dublin at the Woodhouse Day Spa. Purchase a specific spa service or get a gift card to allow for your giftee the treatment of their choice. Order a gift card here. 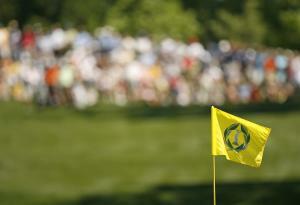 The Memorial Tournament: Make the golf lovers on your list day when you buy them a pass to four days at the beautiful Muirfield Golf Course for the Memorial Tournament. 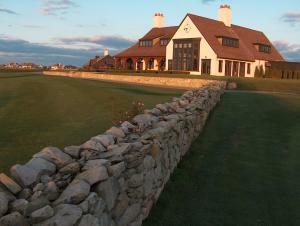 Muirfield has a brand new clubhouse right off the 18 hole where many great Dublin golf moments have happened. Order tickets here. What Dublin experience would you like to unwrap this holiday season?